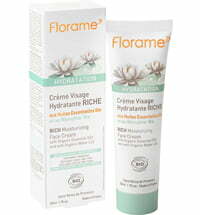 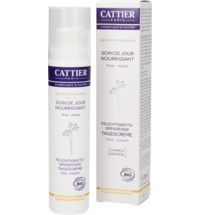 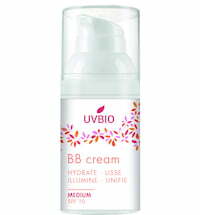 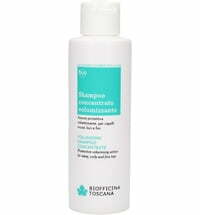 Intensive moisturizer for dry & sensitive skin! 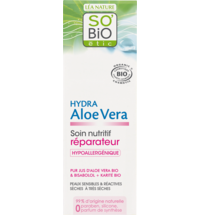 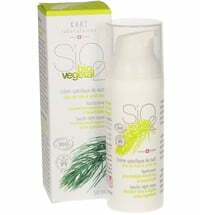 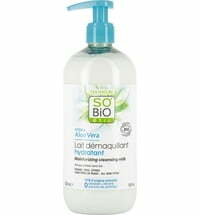 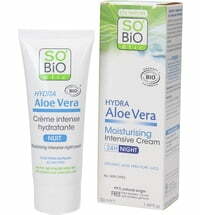 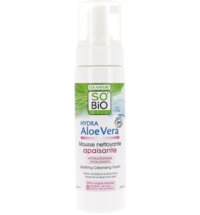 The SO'BiO étic Aloe Vera Rich 24h Day Cream refreshes and soothes the skin,ensuring intense and long-lasting care. 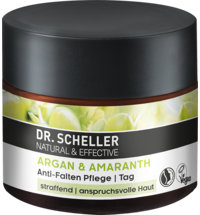 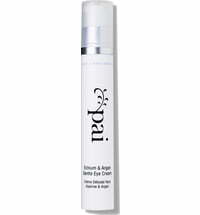 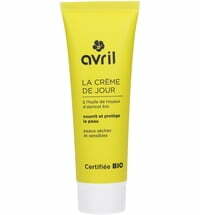 It offers maximum comfort and intensive moisturizing care for 24 hours. 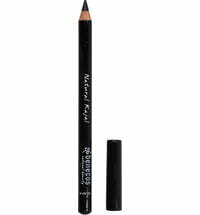 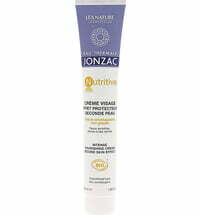 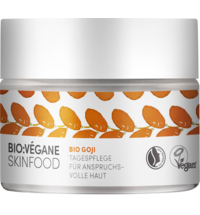 Its rich and creamy texture protects dry and sensitive skin with a deep-penetrating effect. 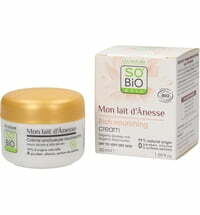 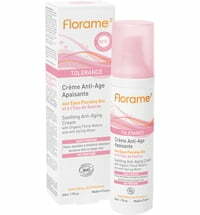 Application: Apply to cleansed skin every morning.